Des Moines, Iowa (August 19, 1972) - Irv Janey of Cedar Rapids overcame a jinx and his boss, John Moss of Iowa City – who weighs about 300 pounds and stands 6 feet 4 inches – was overlooked for a while Saturday afternoon , but everything turned out fine. 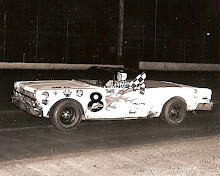 Janey won the 200-lap International Motor Contest Association new model stock car race and Moss finished second at the Iowa State Fair. Both drove 1970 Plymouths. People responsible for keeping the estimated crowd of 7,000 informed about the leaders did not have Big John listed in the top five at the finish. “I knew I was at least third,” the smiling Moss said as he rested in a chair among a throng of cheering fans as the official results were disclosed. Someone handed him a foot-long cigar; “I knew I was passing all those leaders on the board at the last and I got at least two laps on Fred (Horn),” he said. 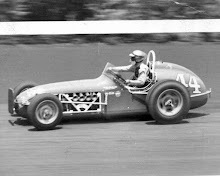 Officially, Moss completed 199 laps and Horn, of Marion, finished third with 198. Janey received $1,000 for winning and Moss got $750. Horn, who had won the Iowa 300 race at the Fairgrounds last month, collected $575. 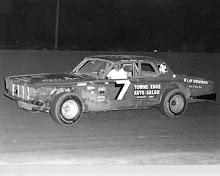 Moss and Marty Sixt, also of Iowa City, own the cars which Janey and John drove. They are sponsored by Advanced Drainage Systems of Iowa City. He had led much of the “300” earlier this summer but was sidelined because of transmission problems. Janey led twice Saturday; lap 24 through lap 80, and lap 153 to the finish of the race. 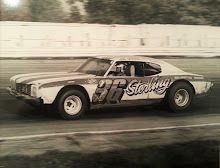 But the current IMCA point leader was not without problems. Horn was disappointed. He took the lead from Janey on the eighty-first lap and held it until Janey went around him on the backstretch on the 152nd lap. Horn took advantage of a yellow flag and quick pit stop and led Janey by more than a lap at one point. 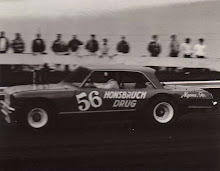 But Irv managed to pass Horn once and then worked around again to cut the margin to less than a half-lap. Then, Bill Stahl of St. Paul, Minn., lost a wheel, bringing out the yellow and allowing Janey to close in for the kill as Horn started to slow because of the heating problems. Heat also bothered the drivers. Gerry Harrison of Topeka, Kan., was so exhausted after the race, paramedics had to administer oxygen. Bill Harrison, his father, poured several buckets of water over his son in efforts to cool him off. 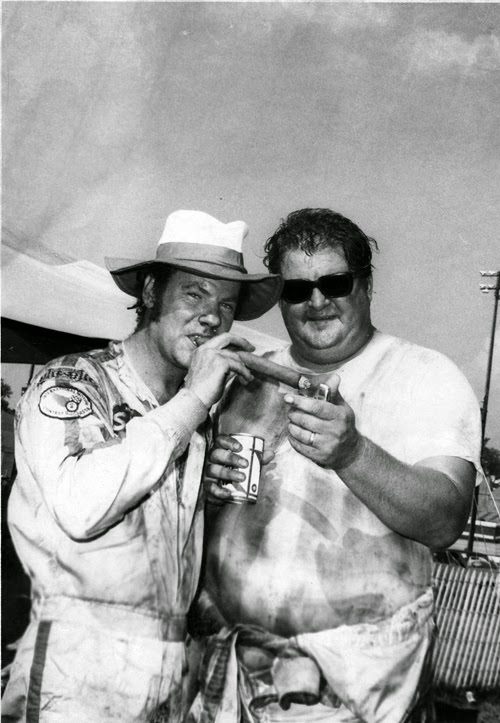 Harrison would finish fourth while another overheated driver, Gordon Blankenship of Keokuk, Iowa, would jump out of his car immediately after and have buckets of water dumped on him as well. Mike Lutkie of Wichita, Kan., took the initial lead in the race. Harrison took over on lap six and held it until Moss slipped by on lap 14. Janey would pass “The Boss” on lap 23. This was Moss’ first IMCA competition of the year. Jerre Wichman, Kansas City, Mo. Tom Frasher, Jefferson City, Mo. Thurman Lovejoy, Kansas City, Mo.